As the holiday season approaches, with it comes obligatory gift getting. One of the more difficult presents to purchase is the one for dad. Neckties, tool kits and every other clichéd Christmas gift most likely aren’t going give him an ear-to-ear grin. If dad is a hunter, however, there is a choice item that will get even him excited. 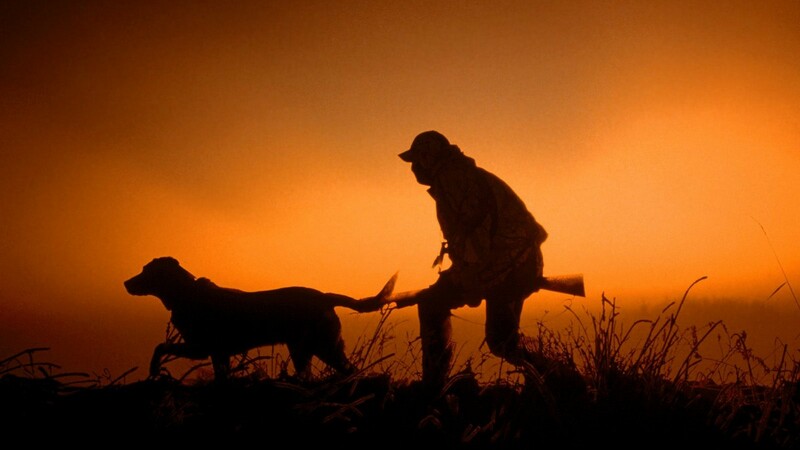 Every hunter needs a gun safe–but not every hunter has one. Even if he or she does have one, some safes are designed to better suit the avid huntsman. A crucial feature a hunter’s safe needs to have is adequate storage space. Safes aren’t of much use if they can’t store their intended items in the first place. Though hunters do use pistols, simply buying handgun safe isn’t going to cut it. The most common hunting weapons are rifles and shotguns. The average rifle or shotgun length runs between 24 inches to 30 inches. As such, shoppers should seek out safes that are at least 40 inches tall and 30 inches wide, if not larger. A customizable rifle rack is another important feature to consider. A rack allows huntsman to properly store their gear while maximizing space. In addition to buying a gun safe, shoppers could purchase a fireproof ammo box as a stocking stuffer. Fireproof ammo boxes help keep munitions in pristine condition while adding an extra dimension of safety.